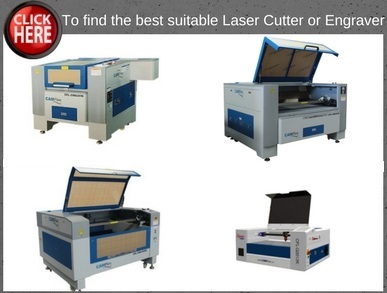 For some time, laser engraving machines have been a commonly used tool for the creation of top quality rubber stamps. As anyone will know, the creation of such a product can be a challenging process; one that takes a huge amount of work and effort to get just right. In a bid to help you understand the possibilities of laser engraving machines, rubber stamps make a fine starting point. Creating your own professional rubber stamps can be excellent for marketing, branding and official purposes. Whether the stamps will be used for creating a mock-up of your company logo or simply used to laser emboss a current stamp with a specific letter, the possibilities are endless. 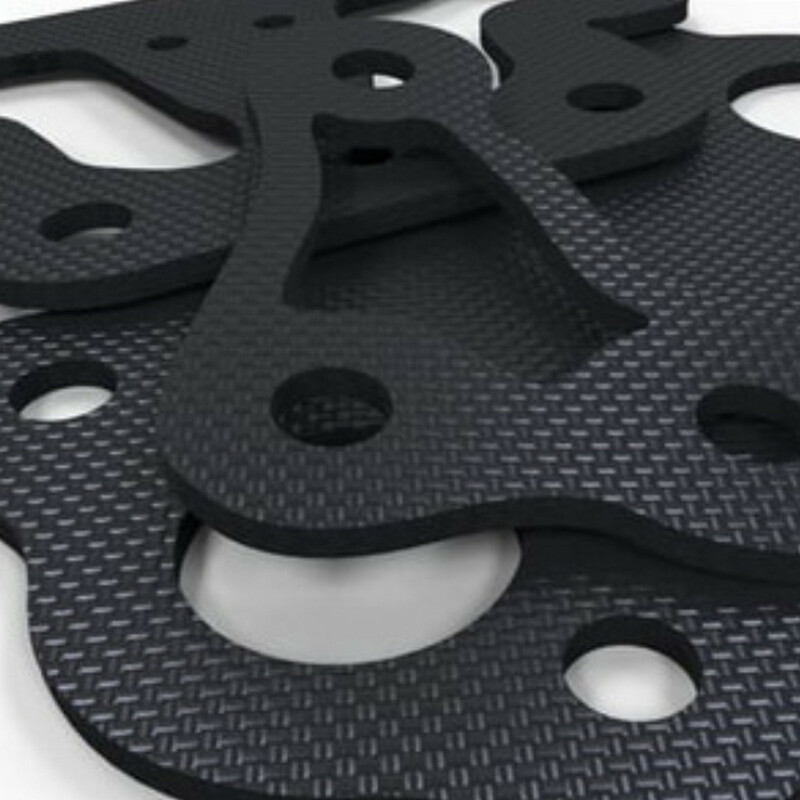 Essentially, if you have any particular aim or need for the creation of a rubber stamp, laser engraving machines can be used to make this possible. It’s excellent for duplication of the same mark, logo and design time and time again. Therefore, in many lines of work, laser engraving machines for rubber stamp production can be the perfect solution for fast creation of the stamp style that you need. 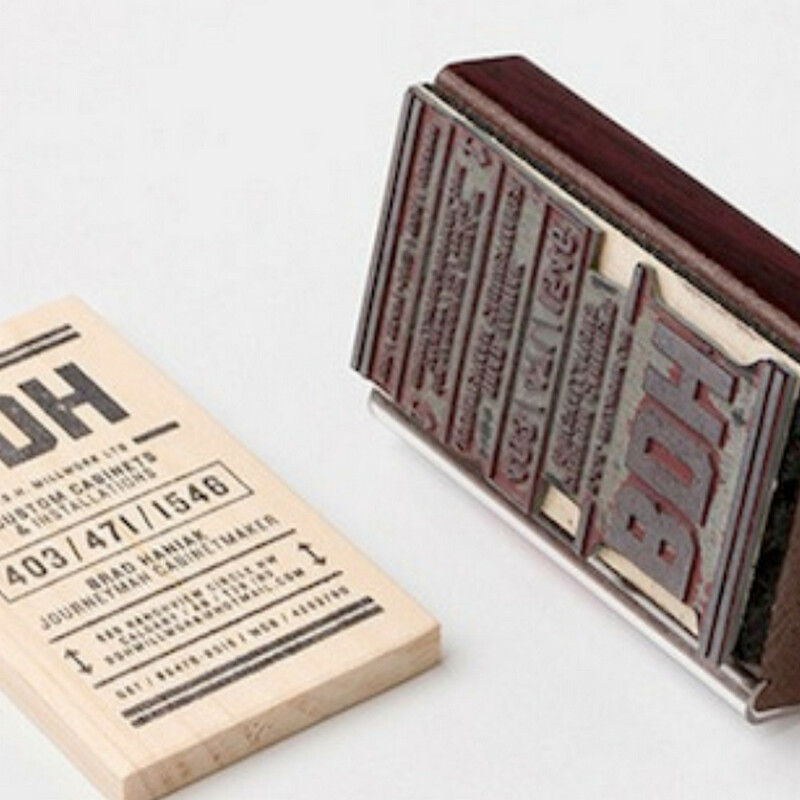 Rubber Stamps with Laser Engraving: What Possibilities Exist? 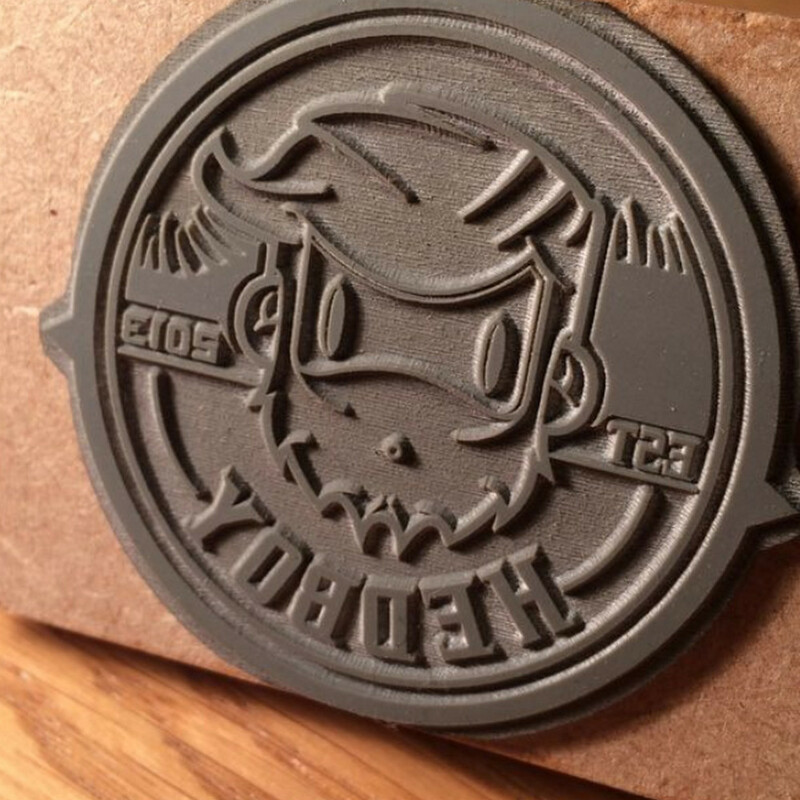 Put simply, laser engraving gives you the chance to create some very impressive rubber stamps. 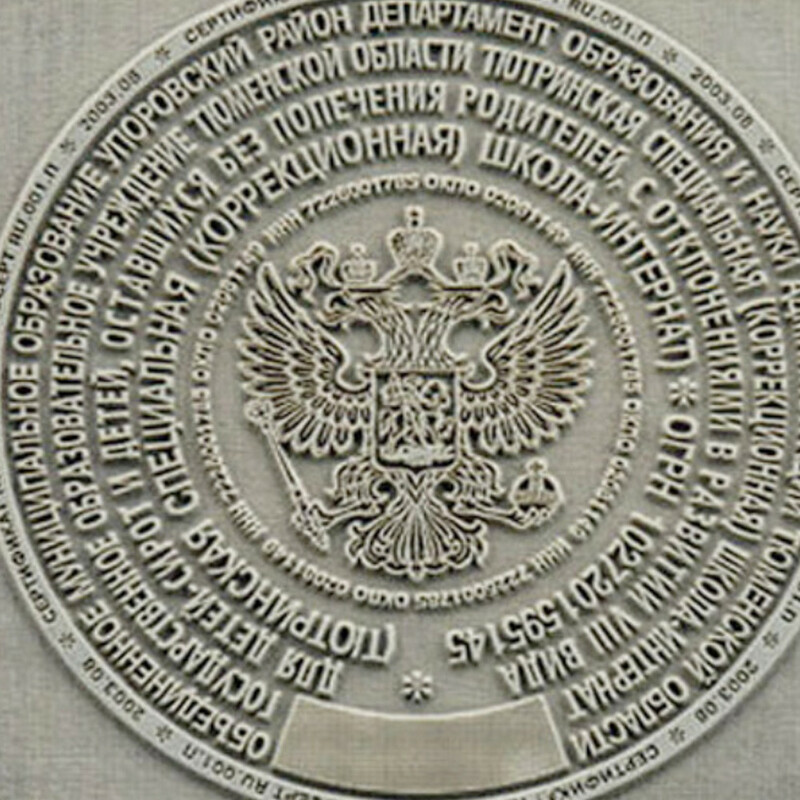 You could, for example, use this to help create stamps for official purposes using laser embossing. This helps to make sure you can sign and stamp off documents with the same official mark each time. This allows for added accuracy and consistency, making it easier to add that official feel to anything that needs stamped. 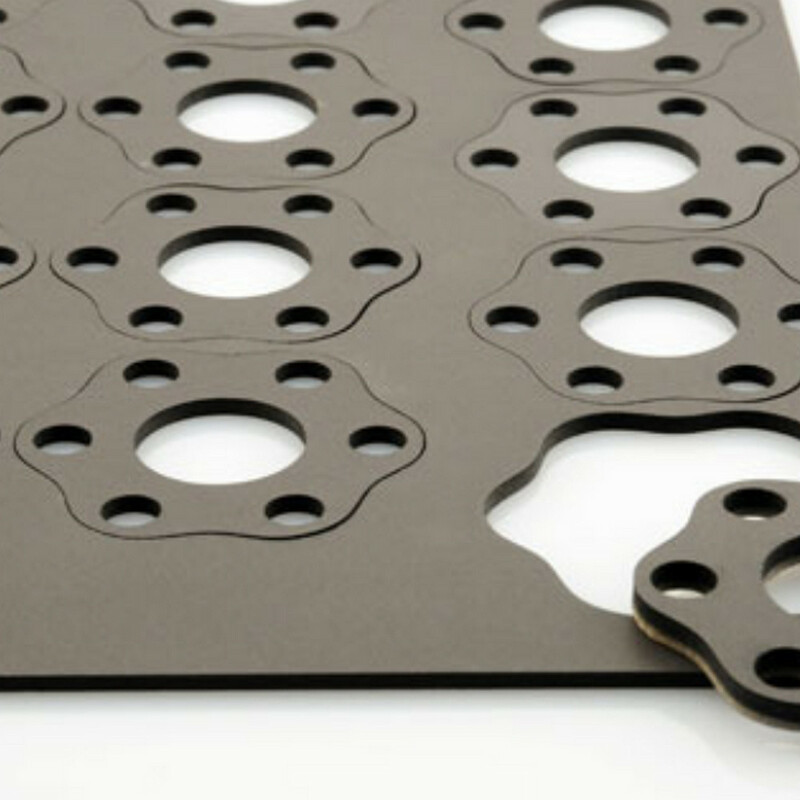 You could also use it for creating stamped erasers. If you wish to sell key stationary items like an eraser, then this can make that very easy to do, all with the company logo or brand name attached to the eraser without issue. You could also use this to help duplicate and develop marks, logos, addresses and anything else needed. This creates uniformity on each of the stamps produced, ensuring they carry a rich and eloquent looking finish each time. Whether it’s for personal or professional use, this makes standardization of items so much easier to plan out. 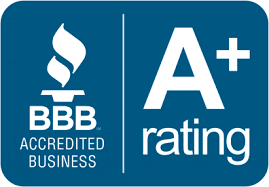 Add in the fact that you could easily use rubber stamps with laser engraving for creating top quality retail appliances, too, and it’s great for marketing as much as for management. You can easily use this to help create a top quality laser engraving that can be used for just about any kind of ink. 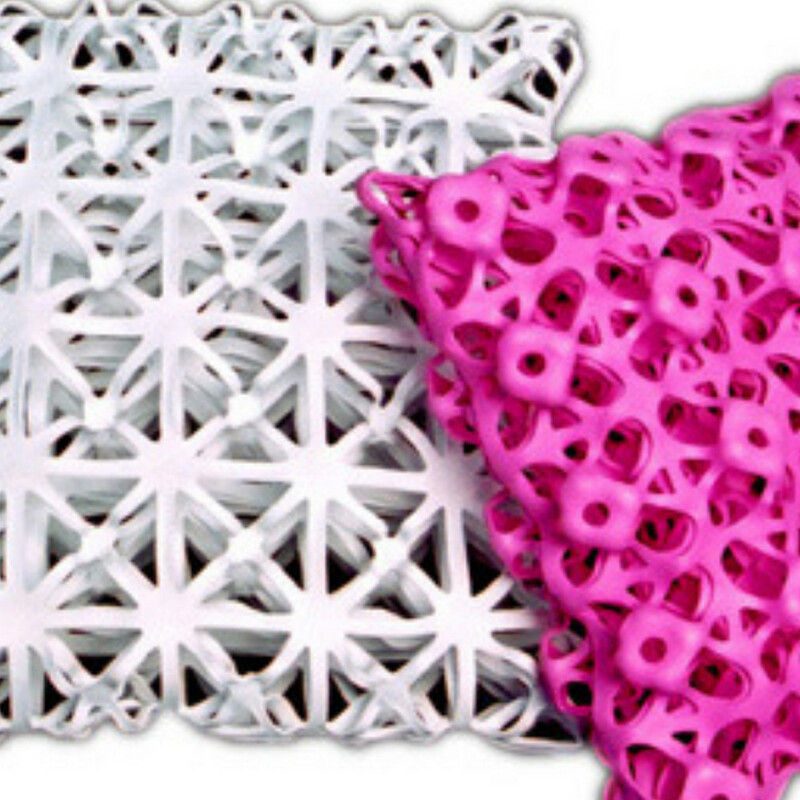 Therefore, it’s important that you can use a no-odor laser polymer sheeting. 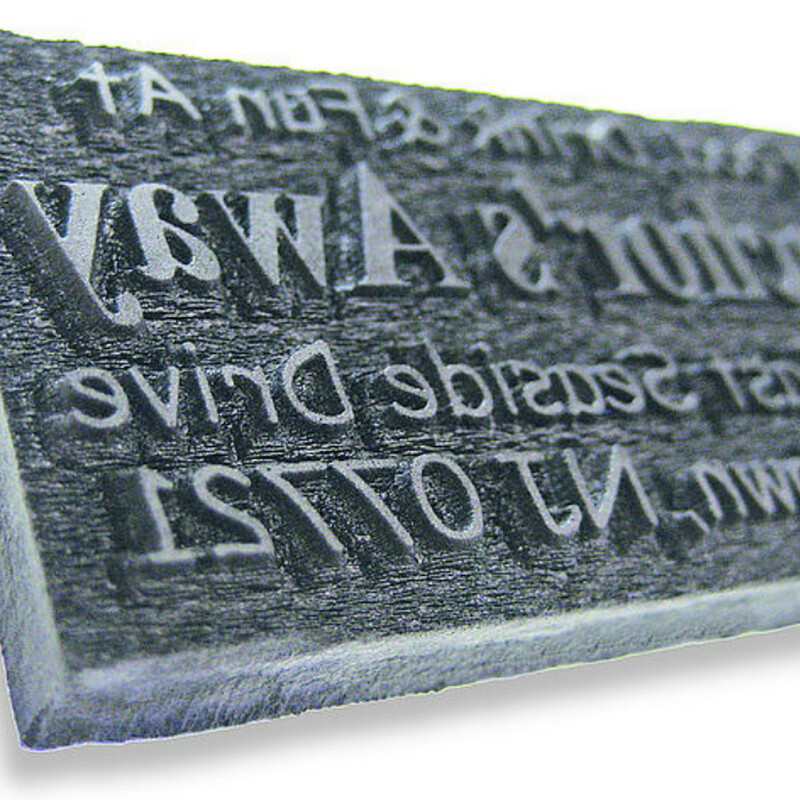 This helps to make sure that you can get a clean finish that displays a crisp, intricate finish when used as a stamp. That can help to further expand the possibilities and options open to you when using this particular kind of solution. 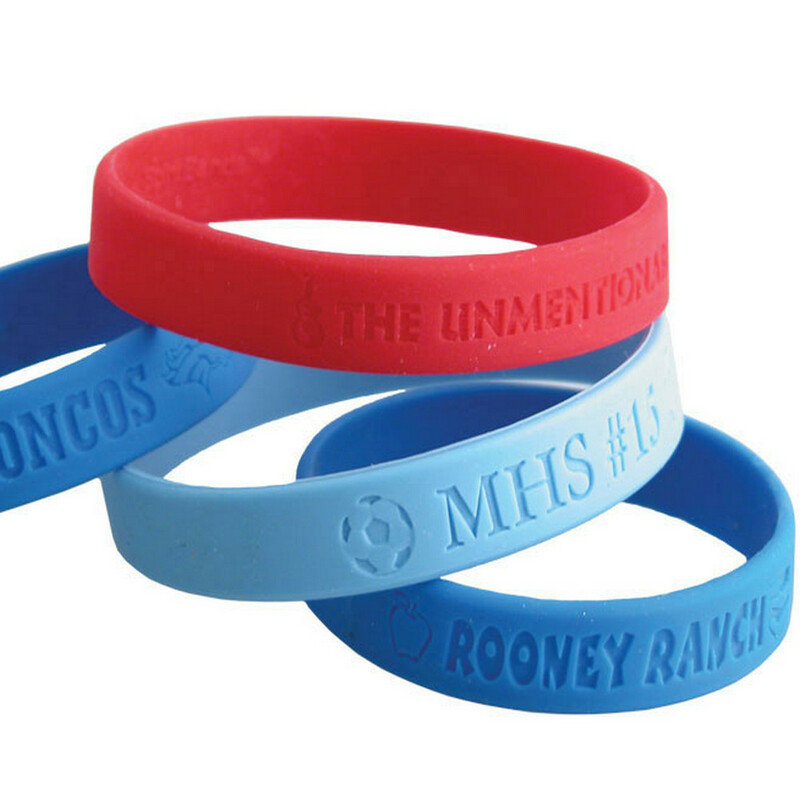 From retail to gift making, rubber stamps with laser engraving are popular with good reason! 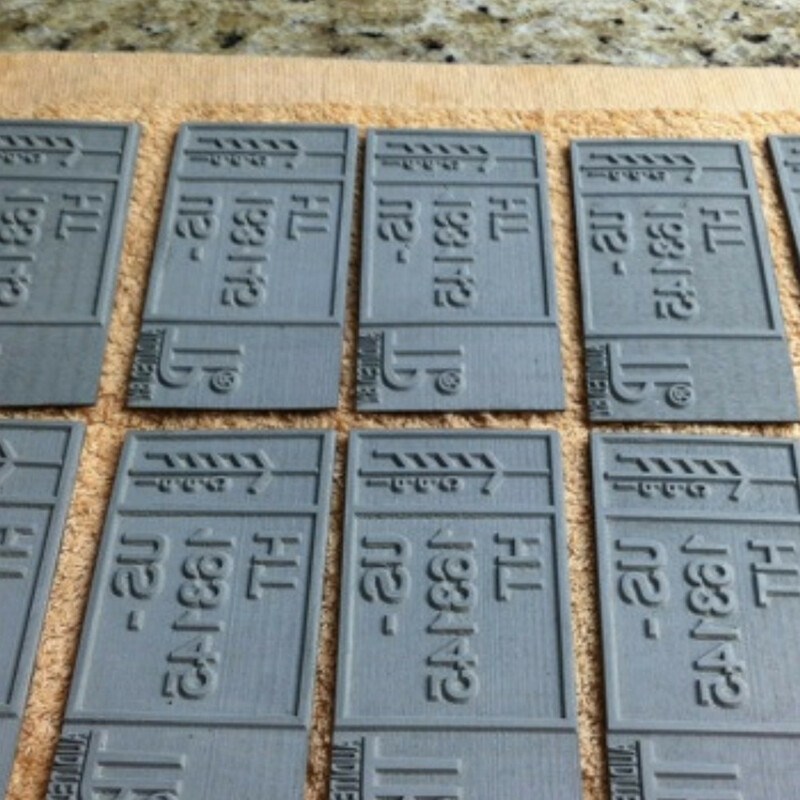 Laser Engravers for Rubber Stamps: Why Choose Laser Embossed Stamps? On top of this, the artwork and the message can be as simple or as intricate as you would like. You simply need to provide the drawing in an Illustrator or CorelDraw format, and it can easily be uploaded without any loss of quality, shape, form or consistency when the stamp is being developed. They tend to be very easy to package and put out for sale. 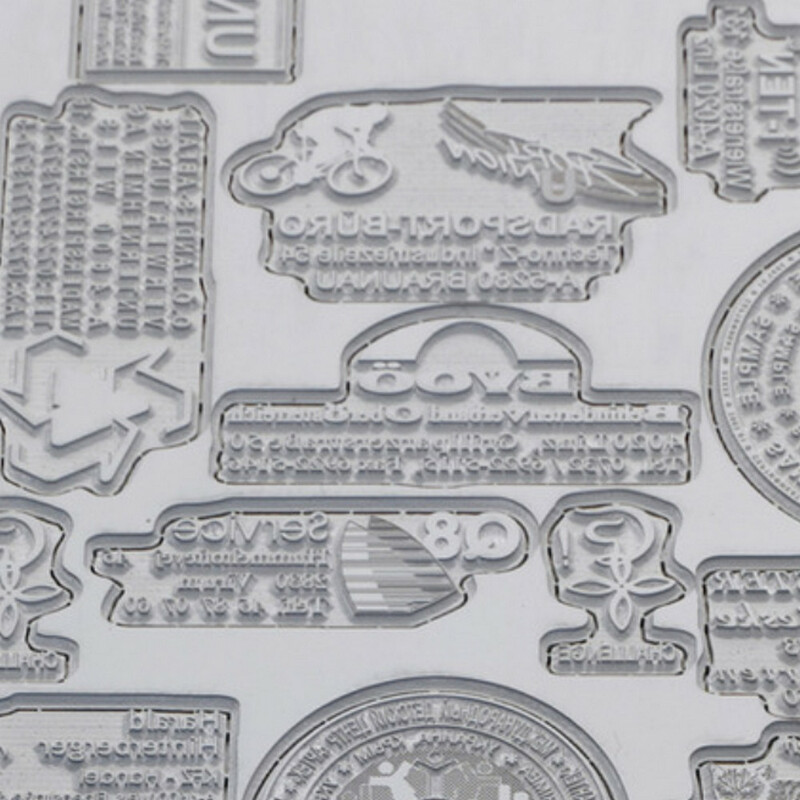 If you’re main aim is to create a laser embossed stamp that looks good and can easily be sold for commercial enjoyment, this is the place to start. It looks great and provides lasting quality. 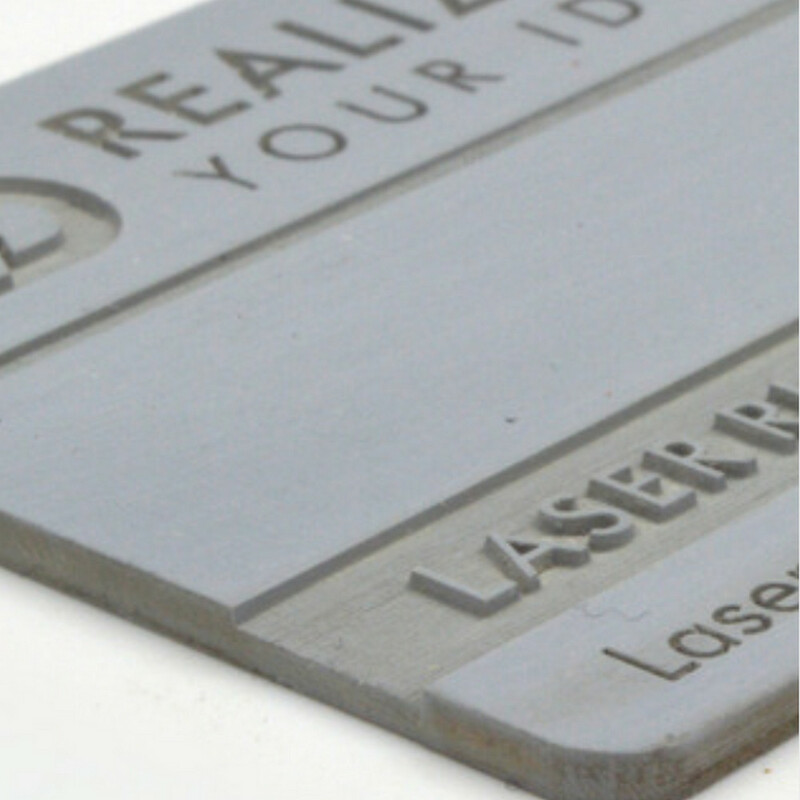 If you have your eyes on creating personalized rubber stamps or erasers, then you can find that laser engraving makes a fine starting point. Not only does it provide the crispness and precision that one needs, it also makes sure you have access to easy marketing and brand viral marketing solutions! Best of all? You can use laser engravers for rubber stamps to get the best possible output, quality and consistency time and time again. 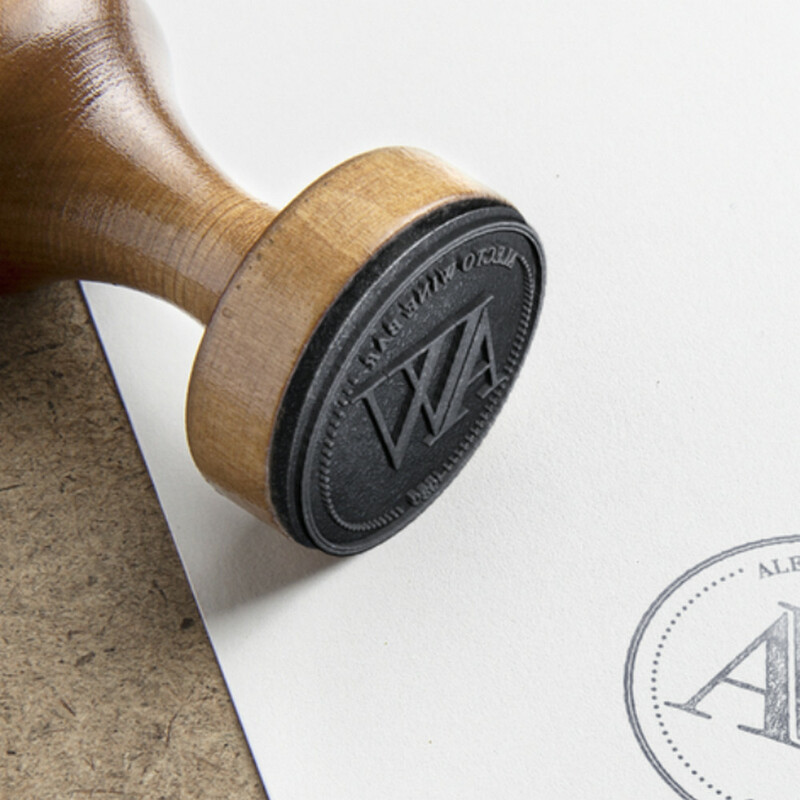 For more help or information about how you can benefit from the use of laser embossed stamp engraving, contact BUSINESS today for any needed details. With the help of our laser cutters, you can create top quality finishes on your stamps time and time again!